and has learned to thrive. 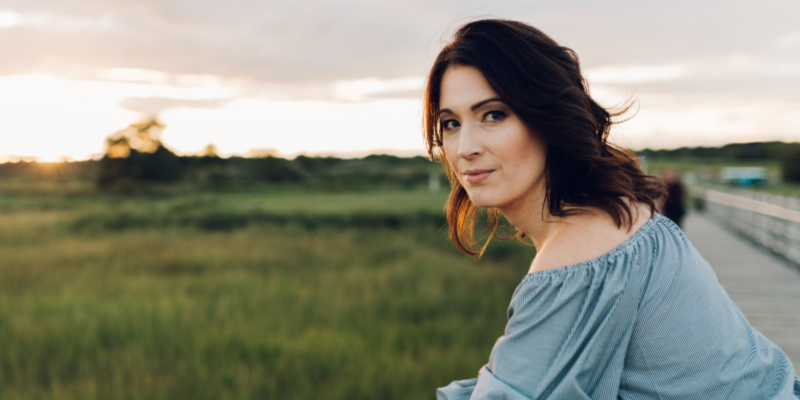 Find out on the latest events, books talks and speeches. 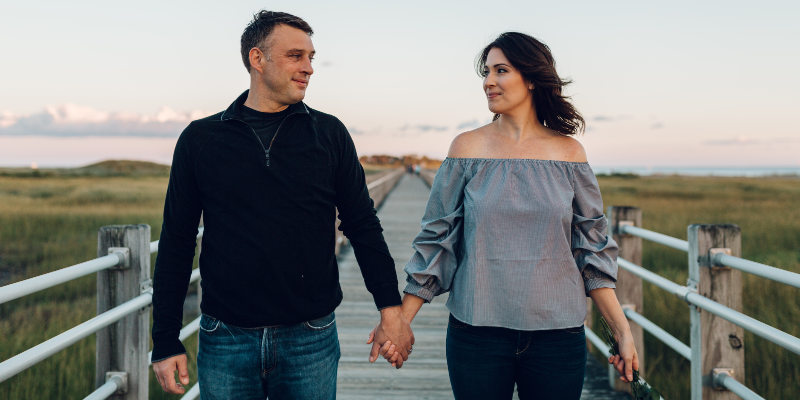 Helping couples thrive after sexual assault! 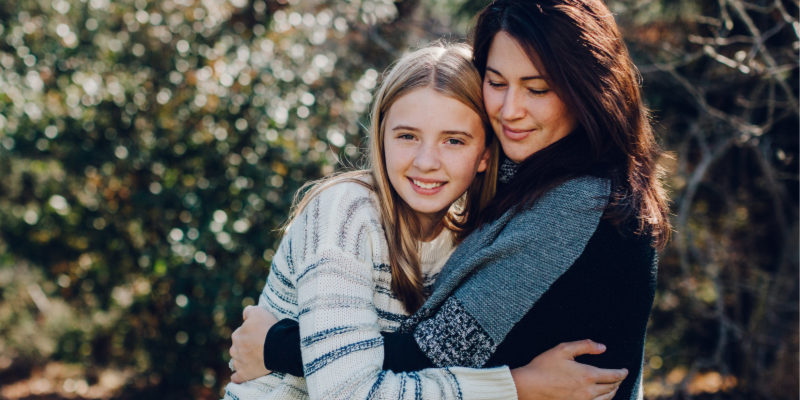 Work with me 1-on-1 to discover and utilize holistic based tools to help you cope and heal physically, mentally and emotionally from trauma and/or grief with Aromatherapy. 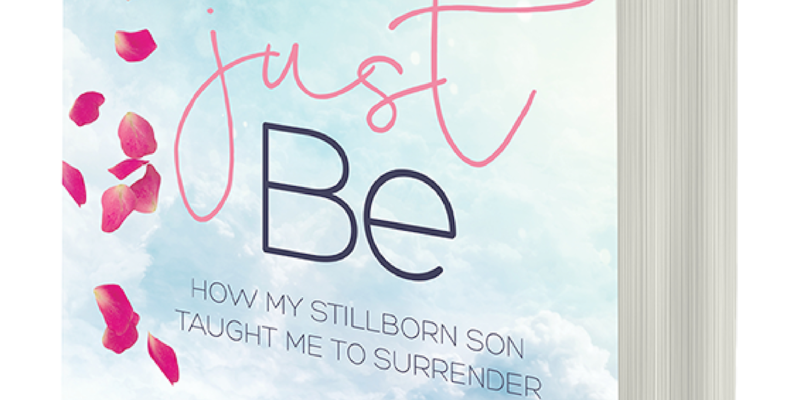 Just Be: How My Stillborn Son Taught Me to Surrender - Download the first two chapters for FREE! Enter your information below and download your free chapters.